Jobu introduces Today’s Bron Bron, a new series that will track Lebron James’ fashions throughout the year. Is it just me, or has Lebron James’ sense of fashion gone completely off the deep end this year? Maybe I just never noticed it before, but from his ridiculous leather patched jean jacket and Clark Kent glasses (the CKGs are all over the NBA this year, btw), to this doozy he wore on his way into the Staples Center today, he’s out of control. That’s what Today’s Bron Bron is all about. 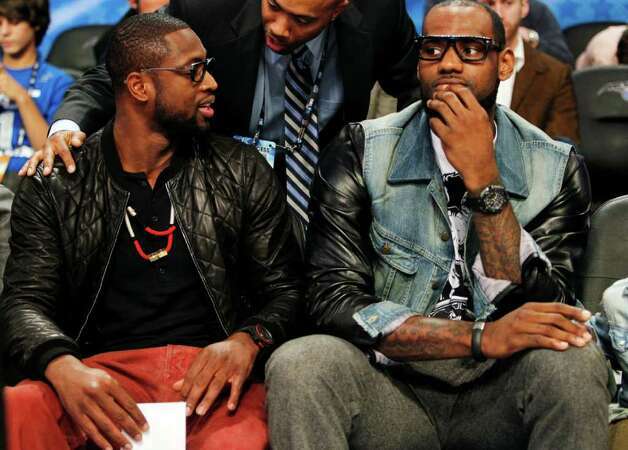 Someone needs to track Lebron’s fashion disasters. Also, it’s always fun to hate on Lebron, isn’t it? 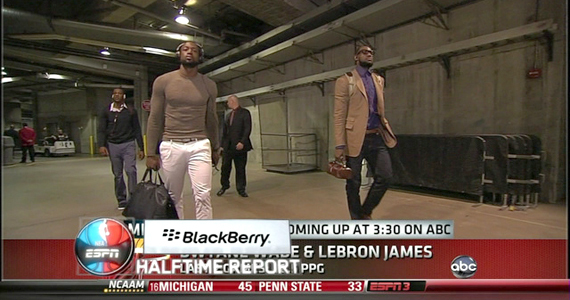 Anyway, here’s Today’s Bron Bron… ridiculous clothing from the NBA’s biggest douche. I’m not sure which part of this outfit is the most ridiculous. Is it the tan jacket with the purple shirt? 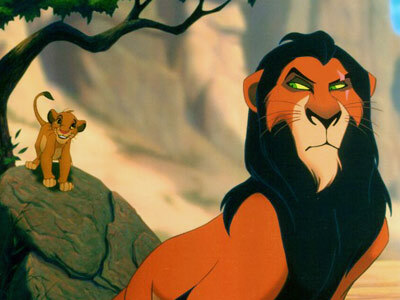 Is it the way he’s walking upright in a way that kind of reminds me of Scar from the Lion King (you know, the whole “the dumps I take are more important than everyone else” kind of saunter)? Negative. I think it’s the tiny clutch purse he’s carrying in his right hand. My girlfriend has one of those for when we go out to a club… just saying. What’s he got in there, anyway? What could a dude ever carry in such a small (and pretty) container? Feel free to comment below. Also, luckiest man on earth… Dwyane Wade? How else could you wear what he’s wearing and not be the most ridiculous looking person in the room? Great job guys… I’m Impressed.